I am 17, I've grown up my whole life in the church. And yet I don't even know if it's true. This year has by far been the hardest of my life...I feel so lost, I feel like I will never be good enough. Honestly, I feel guilty asking God to help me...I guess my question is where do I start? How can I change and get a testimony and be happy again? "if it's not true, what would you change?" Sometimes in life we get down--ok let's be honest, sometimes we just altogether fall down, and on occasion we alone cannot pick ourselves back up. At this point a lot of us feel unworthy of God's help to get back up. False. He wants to help us, He wants to help you. Compare it to when we all learn to take our first steps as babies. When a baby attempts to take their first shaky steps it's almost inevitable that they fall. Parents never get angry or punish their child for falling, they applaud their efforts and encourage them to try again. Our Heavenly Father is the same way; you are never past receiving His love and help. Nowadays, Heavenly Father and I have real good heart-to-hearts, but for a long time when I prayed I didn't think He would 1.) care and 2.) actually speak back. I have since learned 1.) that He does care and 2.) how He speaks back. Now don't think that happened in a day for me, it's something I'm still learning, but my reception has improved and I hit less dead zones now...and it's not because I switched to Verizon ;) I had to learn how to listen. I would say start there, learn how Heavenly Father speaks to you. Try talking to Him, be honest, don't hold back, tell Him everything. Ask whatever you need to and then sit back and listen. Keep doing this and do it often, as you keep trying you will begin to hear and recognize how your Heavenly Father speaks to you. To steal some of Brother Wilcox's words for my own one more time, you need to know "I believe in you. I'm pulling for you...[your]parents are pulling for you, leaders are pulling for you, and prophets are pulling for you. And Jesus is pulling with you." You can do this. I promise no effort is a waste, a testimony of the gospel is worth the fight. I promise that as you diligently seek truth you will find that you never once lost your life to a fairy tale, this is as real as it gets. There is no once upon a time to this story, but there is definitely a happily ever after. "His Grace is Sufficient"....read this! Posted by Miss Mormon at 7:54 AM Labels: can God help me?, how can I be happy?, is life a fairytale? 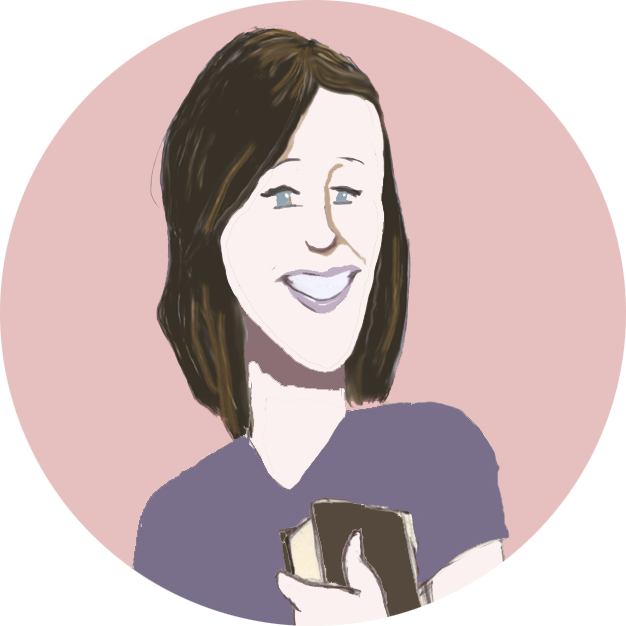 Send Miss Mormon your questions! I'll keep you up to date! 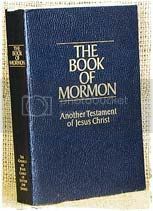 Is Mormonism only an american religion? Hi i am 19 years old and from Kazakhstan! I got baptized last year! I have some questions to you! I am having some problems with my mom and She is a very strong muslim and she is pretty against for that I am a mormon! She does not want me to go to the church and soon I am going to study at univeristy but where i am going there is no our church and it makes me so sad! I need your advice! Thanks! Are Mormons trying to save themselves? 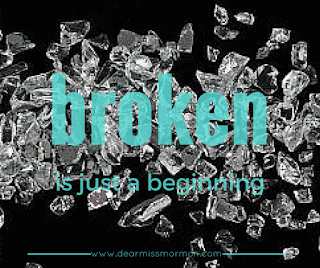 © 2014 Dear Miss Mormon, AllRightsReserved.